Yet these systems continue to be degraded, annual rates of loss have actually accelerated in the last two decades. Since 1970, 81 percent of inland wetland species populations and 36 percent of coastal and marine species have declined. 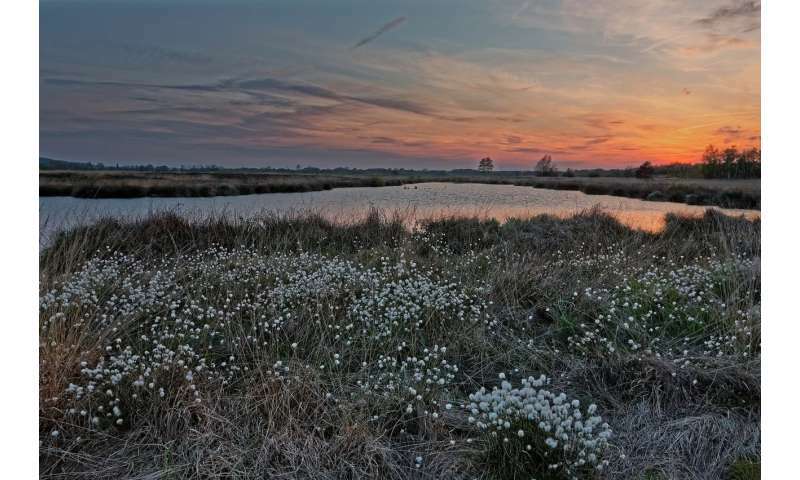 Over the last century we have lost 70 percent of our natural wetland area.